Prices Packers and Movers is the Otago and Southland regions’ Specialist Piano and Antique Furniture movers. Objects of value such as antique furniture and pianos are extremely costly to repair if they are damaged and hence, require expert handling when they are moved, even over short distances. Piano’s are extremely heavy and awkward objects to move, particularly when there are obstacles in the way such as stairs. 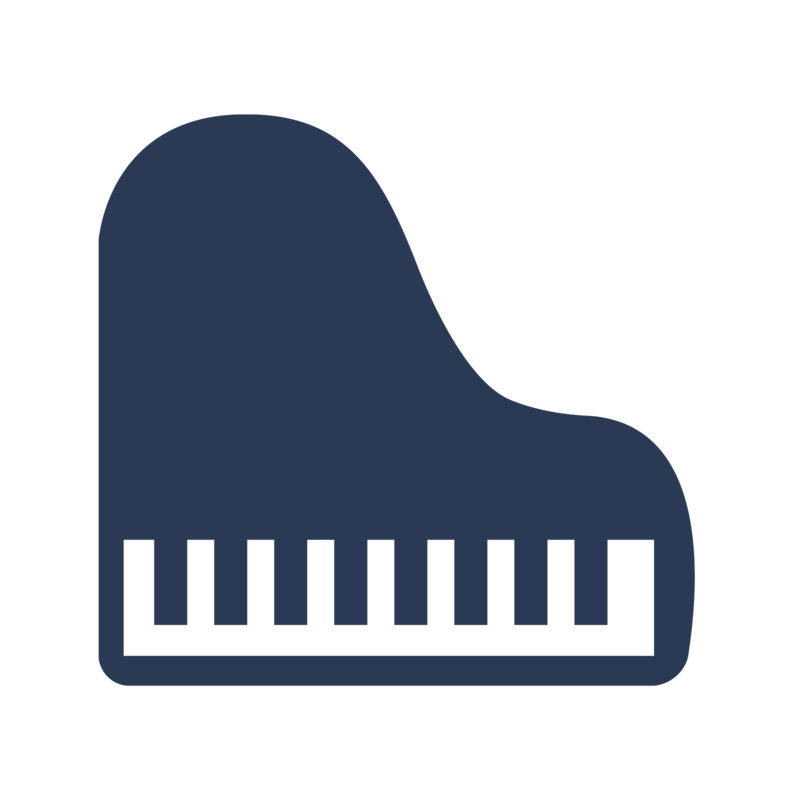 Before it is moved, a piano needs to be measured to ensure that it will fit into your new home. Prices Packers and Movers will pack your piano correctly to make certain that it’s surface is not scratched or damaged during the moving process. We protect the pianos sensitive internal workings to stop damage, and employ specialised equipment to move it securely. Prices Packers and Movers antique removal services extend from the shifting of family heirlooms to the trusted removal of museum pieces. We have been moving antiques of all kinds for over 25 years. All antiques are protected with proven packing and wrapping methods such as total blanket wrapping and export wrapping.